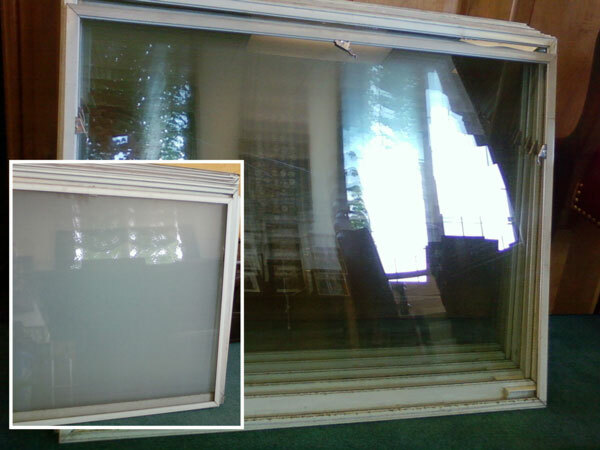 Window Cleaner in New Castle, Portsmouth NH, Exeter, Stratham, Hampton NH, Kittery Maine, York, Kennebunk. Your first choice for a lasting shine. 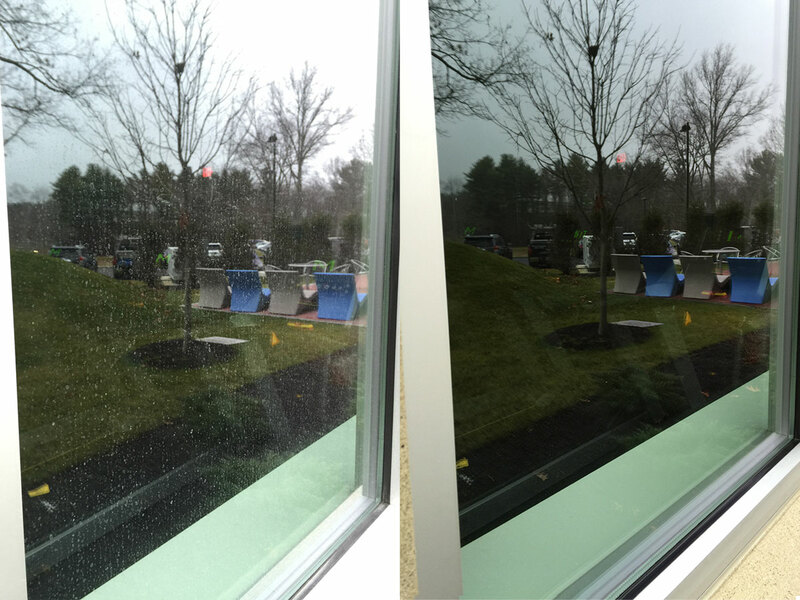 We have 15+ years of experience to deal with the rough conditions that windows in the Seacoast NH endure and we'll work hard for a lasting shine. Squee-G-Clean can take care of the seasonal window maintenance, replacing screen windows and cleaning storm windows in Seacoast area. We also offer our window cleaning services in Portsmouth, New Castle, and many other towns - see our full service area here.